Design and fabricate the equipment required to implement the application, using MicroFab's currently available commercial equipment where possible, customizing it when necessary. 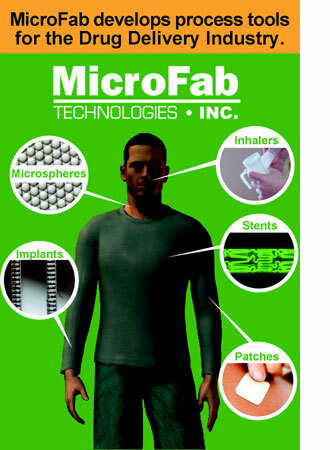 MicroFab personnel will apply their experience in developing applications in electronics manufacturing, medical diagnostics, biomedical technology, photonic technology, display manufacturing, etc. to your application. 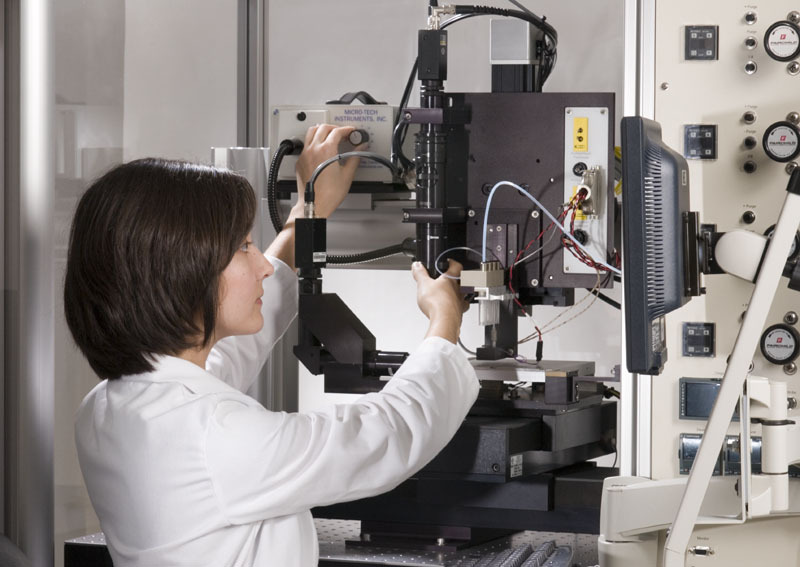 MicroFab's laboratories include seven high-capability jetting and printing systems, based on our jetlab® family of printing systems, that are used for MicroFab's and our customers' ink-jet based development efforts. the droplet printing target and distribution of the droplets on the target. 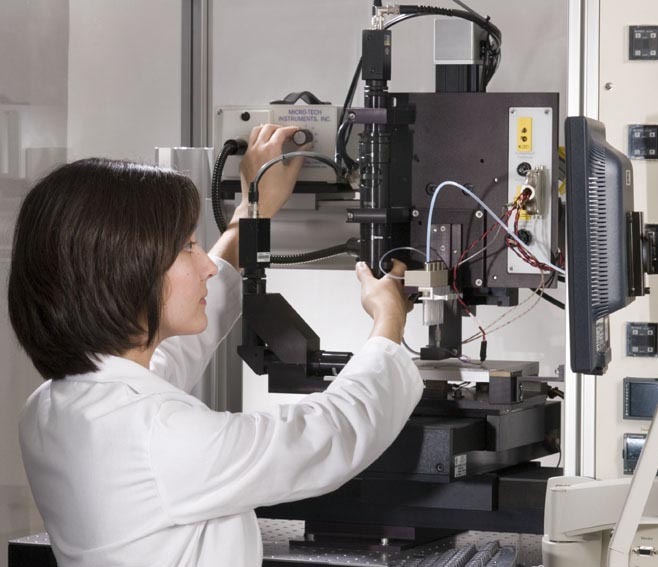 Once the application development is complete, MicroFab's laboratory and personnel are available for production of parts using a customer's proprietary process. This can be useful: in bridging the gap between the development of a new process at MicroFab and a customer bringing that process in-house; for adding short-term capacity; or as outsourced intermittent production.